Richmond is just twenty minutes away from Vancouver and is the best place in Canada for Asian food – particularly dim sum. 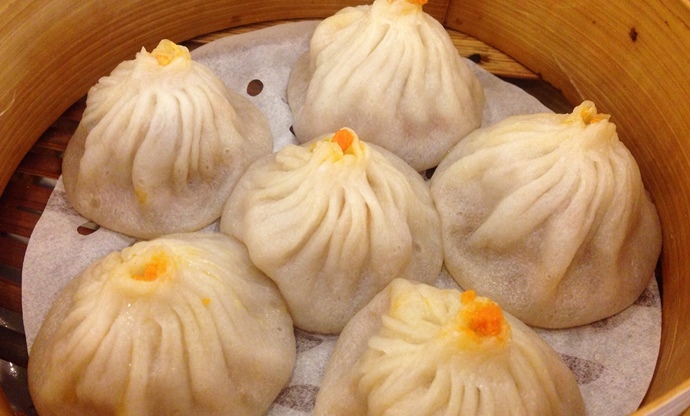 Take a look at which stops along the Dumpling Trail you should visit when you’re in the city. Dim sum is one of the best ways to taste your way around China. Usually served as a late breakfast or lunch with lots of small plates to share, it’s an integral part of Cantonese cuisine, but many restaurants now incorporate the flavours found in other regions of China, too. 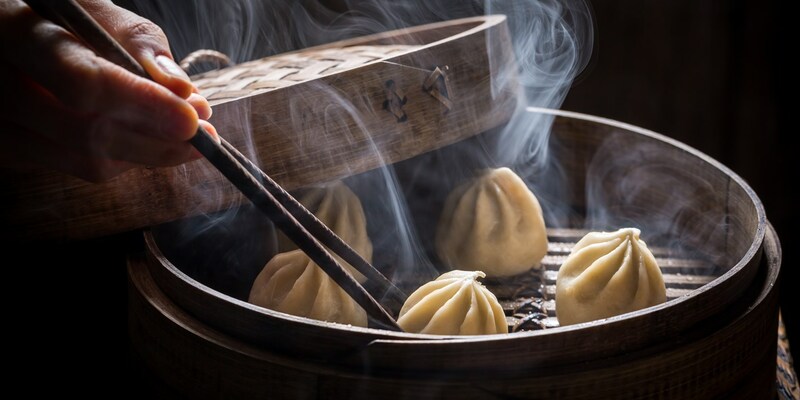 The most popular part of any dim sum meal are the dumplings, which come in all shapes, sizes, flavours and textures – and the city of Richmond, in British Columbia, is where you can find some of the best outside China. While nearby Vancouver tends to get the lion’s share of tourists, if you’re planning a trip to Canada’s west coast then stopping off at Richmond should really be on your agenda – particularly if you like Asian food. We’ve put together a more in-depth foodie guide to the city here, but if you’re looking for more of a whistlestop tour of Richmond then visiting a few places on its Dumpling Trail is the perfect way to experience its incredible food offering. 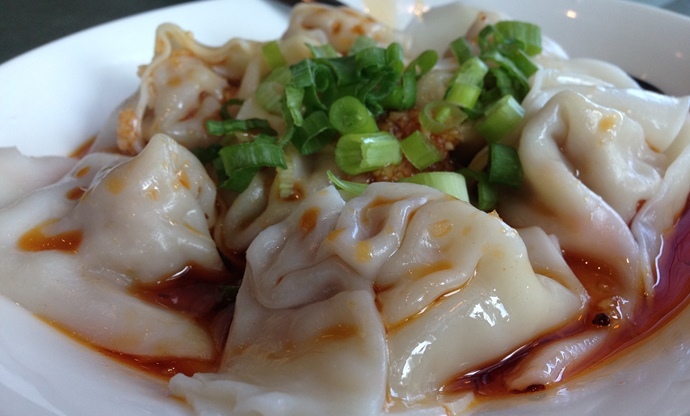 From incredible Shanghai soup dumplings to spicy, numbing Sichuan wontons, all these restaurants are known for a particular style of dumpling. Stay for a whole meal or just pop in for one dish, before moving onto the next place. Just remember – don’t judge the food from how the restaurant looks, make sure you have cash as not all accept cards, be aware dim sum isn’t always available after lunch and service can sometimes be a bit brisk! However, the second one of these dumplings hits your taste buds, you’ll realise just how amazing Richmond’s food scene is. Empire Seafood (located on Number 3 Road right by the Richmond-Brighouse stop on the Canada Line) is the place to go for an authentic Cantonese banquet of epic proportions, but if you’re after something less grandiose in the daytime a few baskets of their mouthwatering dim sum is a real treat. There are dozens to choose from, but the one that’s generally regarded as the best is their take on wu gok, a taro dumpling filled with shredded duck. 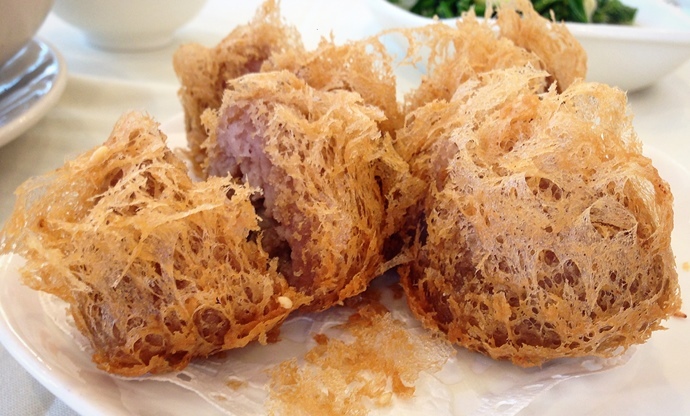 The meat is encased in mashed taro to create the dumpling, which is then deep-fried – creating an incredibly crunchy, beautiful casing for the fluffy taro and rich duck. It’s one of the best examples of dim sum out there, and if you haven’t had it before, Empire Seafood is the perfect place to try it. 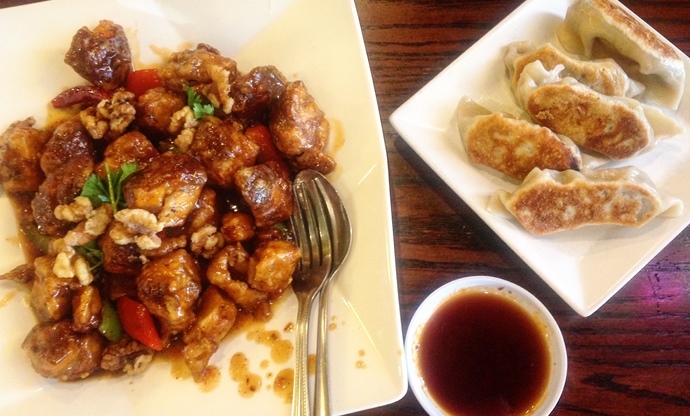 If you’re a fan of spice, then a visit to one of Richmond’s many Sichuan restaurants is a must. Golden Sichuan is one of the most well-respected, and its Sichuan wontons in chilli oil are full of fiery, numbing flavour. Find it at the Richview Plaza, just a short walk away from the Aberdeen stop on the Canada Line right next to the Morey Channel. Richview Plaza, Number 3 Road, Richmond. It can be hard to find veggie-friendly dishes in traditional Asian restaurants, but the constantly busy 4 Stones prides itself on offering meat-free Taiwanese food to the vegetarians of Richmond. It’s based in the Minoru Plaza which is right outside the Richmond-Brighouse stop on the Canada Line, and tends to specialise in tofu-based ‘meats’ – soy-based protein in various forms accompanied by sauces, dips, steamed buns and rice. There are over twenty different types of vegetarian dim sum to try, and many already are or can be made vegan or gluten-free. Suhang, a little restaurant near the Lansdowne Centre (a shopping centre full of lots more great places to eat), specialises in the food of Shanghai and has become known for its Shanghai-style dumplings. If you’ve only got time to try one, order the xiao long bao – round handmade dumplings sealed with a little twist. What makes these special is that they contain a rich, porky soup, which floods into your mouth after the first bite. The chefs make it by concentrating the soup so it becomes solid when chilled, then wrapping the dough around them. After they’ve been steamed for a few minutes the soup inside turns into liquid again, ready to be eaten. 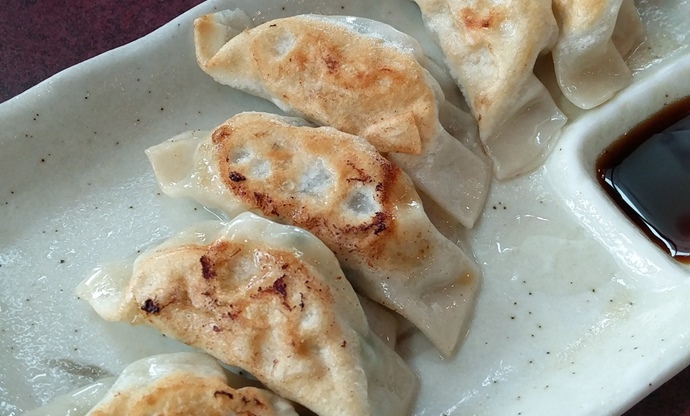 It’s not just Chinese dumplings that Richmond does well – if you’re a fan of Japanese gyoza, then the unassuming Shibuyatei Japanese Restaurant near the Richmond Night Market is well worth a visit. Don’t be put off by how the place looks (or the fact that it’s attached to a car wash! ); this is where you’ll find some of the best Japanese food in Richmond, cooked by a single chef. The gyozas come filled with pork, prawn or scallop, and you can order them boiled, pan-fried or even deep-fried for extra crunch. And if you’re still hungry, be sure to grab a bowl of ramen.